Extended Run – Lady Day at Emerson’s Bar and Grill – 3 Shows Added! April 23, 2012: The Boca Raton Theatre Guild has extended the run of Lady Day at Emerson’s Bar and Grill. Tickets are now on sale for three extra performances – Saturday May 5th at 2 & 8 p.m., and Sunday, May 6th at 2 p.m. 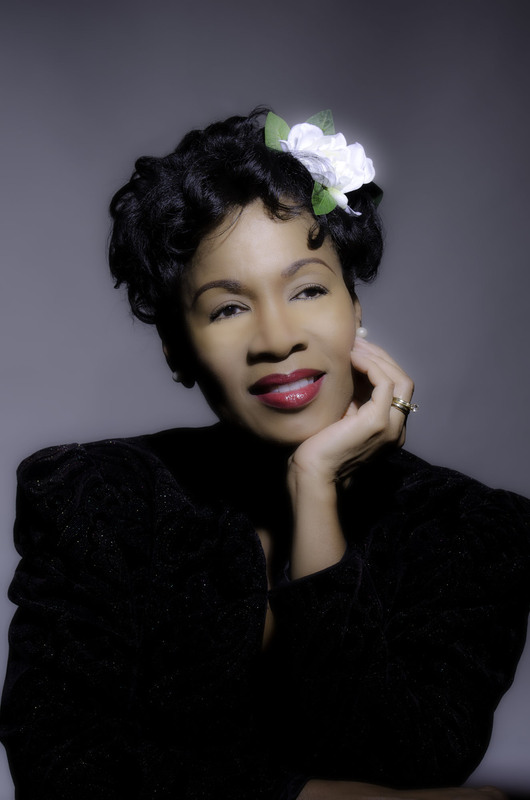 Even though the play, starring Carbonell nominated actress/jazz artist Paulette Dozier, was entirely sold out more than two weeks before opening night, demand for tickets continued. The Boca Raton Theatre Guild requested the extension, and the Willow Theatre agreed. Lady Day at Emerson’s Bar and Grill is set in 1959 in a seedy bar in Philadelphia, wherein Billie Holiday is giving one of her final performances. More than a dozen musical numbers are interlaced with the iconic singer’s reminiscences of her life. Her salty, graphic, humorous, and triumphant memories combine to create a riveting portrait of the woman and her music. Crazy He Calls Me, Easy Livin’, What A Little Moonlight Can Do, Strange Fruit, God Bless The Child, and many more. Lady Day at Emerson’s Bar and Grill will run April 27, 28, and 29th, and May 5th and 6th. Performances are: Friday (April 27) at 8:00 p.m., Saturdays at 2 p.m. and 8 p.m., and Sundays at 2:00 p.m. The Willow Theatre in Sugar Sand Park is located at 300 South Military Trail in Boca Raton, just south of Palmetto Park Road. Tickets for Lady Day at Emerson’s Bar & Grill are $15 and are on sale now. Tickets can be purchased at the Willow Theatre Box office: 561-347-3948.